Australian visa classes and migration agent fees at a glance! Here is an overview of fees recently paid by members who have already hired a Migration Agent. All fees you see are based on real contracts with an Agent or Lawyer. Why not request quotes for your own visa or citizenship application for FREE. Start by telling us the visa you want. 75+ agents and lawyers are online waiting to help. Are you ready to kick start your visa application in Australia? 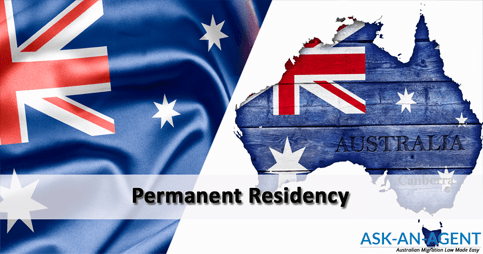 A Permanent Resident (PR) of Australia can live, work and conduct business without restriction in Australia. Permanent Residents have most of the rights and entitlements of an Australian citizen. The most common pathways to achieve permanent residency status and fixed migration agent fees are listed on this page.